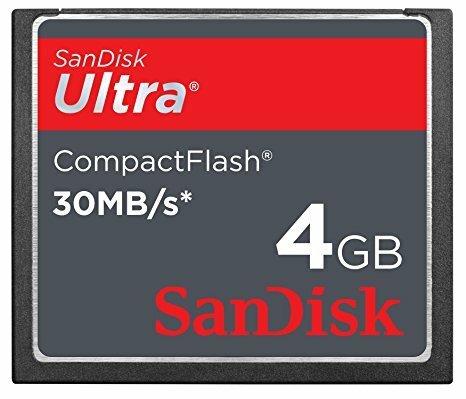 Great photography takes more than a great camera, so step it up with high-performance SanDisk Ultra CompactFlash memory cards-from the world leader in flash memory cards. Make sure you're getting the most from your digital camera with read/write speeds up to 30MB/second (Based on SanDisk internal testing: performance may vary depending upon host device.) so you can keep shooting photos and video worry-free, with less editing in-camera. This memory card comes in easy open packaging that minimizes using PVC and difficult-to-open plastic blister packs normally found in traditional retail packaging.